Everything we do at Mt Boucherie reflects the exceptional quality of our terrior; the soil, climate and aspect of our vineyard in the Okanagan region. We are an independent winery controlling every facet of our production from vine to glass. From the vineyard to your first taste we strive for the highest quality of wines possible and proudly bear the BC VQA seal. Celebrating our fifteenth anniversary in 2016, Mt. 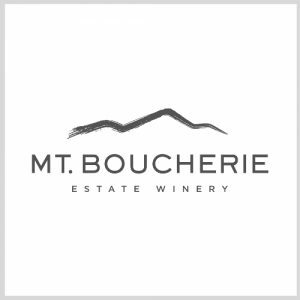 Boucherie Winery is located on the slopes above Okanagan Lake in West Kelowna. 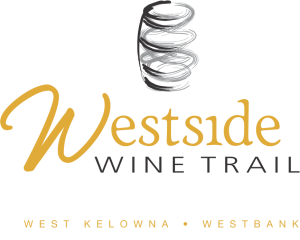 With a 20,000-square-foot facility our processing, fermentation and bottling capability is well positioned for growth within the vibrant Okanagan wine industry. 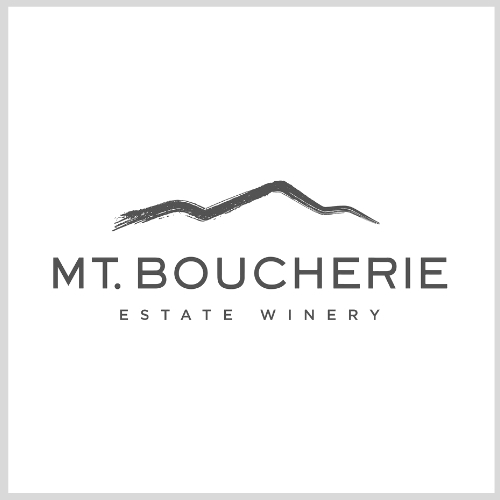 Mt Boucherie’s goal is to produce the finest white, red and dessert wines from our vineyards for every palate. Led by winemaker Jim Faulkner and his team, we produce 25,000 cases of wine annually featuring rich reds, delicious whites and delightful icewines. Our wines are incredibly food friendly and the variety of wines available ensures there’s a bottle to match your palate, plate and mood.